Spring has sprung in Bucks County, and the Easter Bunny is following right behind it! 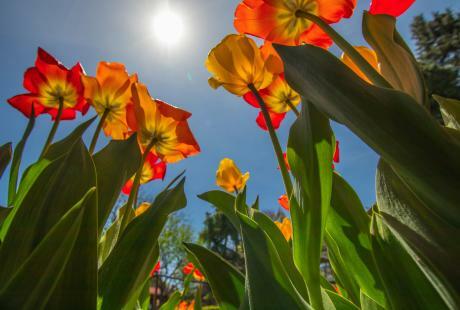 Check out What’s Up This Weekend for all of the best Easter events and brunches happening around Bucks County. 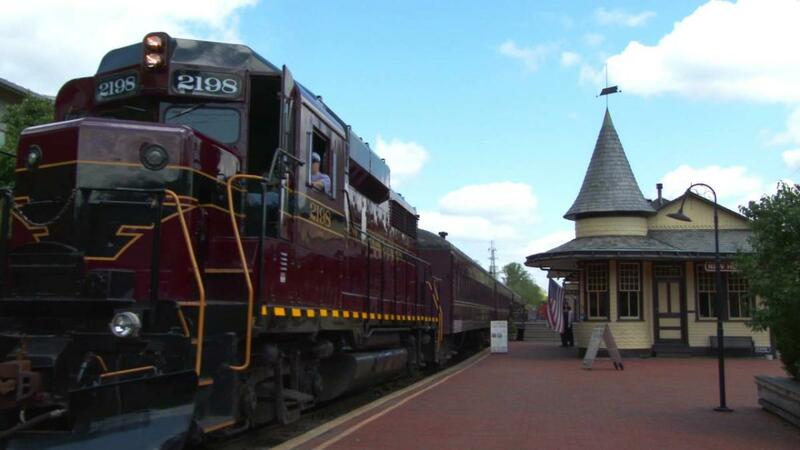 Hop aboard the Easter Bunny Express at the New Hope and Ivyland Railroad adventure through the County’s blooming hills while the Easter Bunny personally hands out special treats during the voyage. 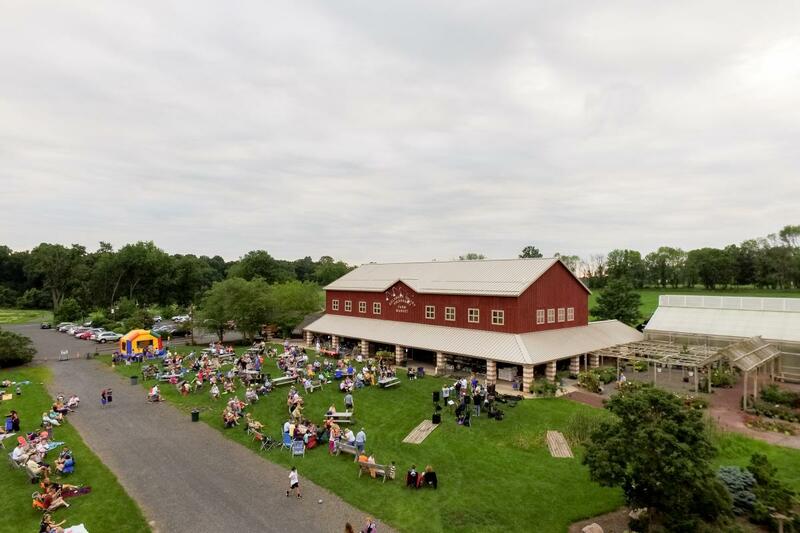 If activities are more your game, Shady Brook Farm’s Easter Eggstravaganza is the place for you! After Easter egg hunting around the farm, kids can enjoy tons of activities including pedal go-carts, inflatable attractions and much more. 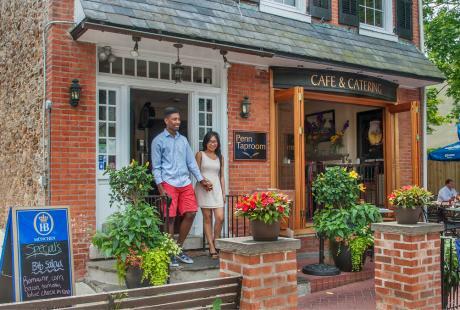 Celebrate Easter Sunday with an “egg-cellent” brunch at some of Bucks County’s top restaurants, including Bella Tori, The Bucks Pub and Fisher’s Tudor House. Join the New Hope & Ivyland Railroad for a special Easter adventure aboard the Easter Bunny Express. 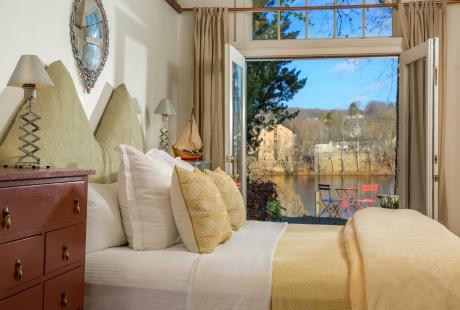 Settle back and relax in one of our turn of the century passenger coaches during an hour-long excursion through the hills and valleys of Bucks County. Take in the sights of early spring as the Easter Bunny visits with all of the children handing out special candy treats and posing for photos taken by our staff. Reservations are required. Hop your way into spring at our Easter Eggstravaganza! 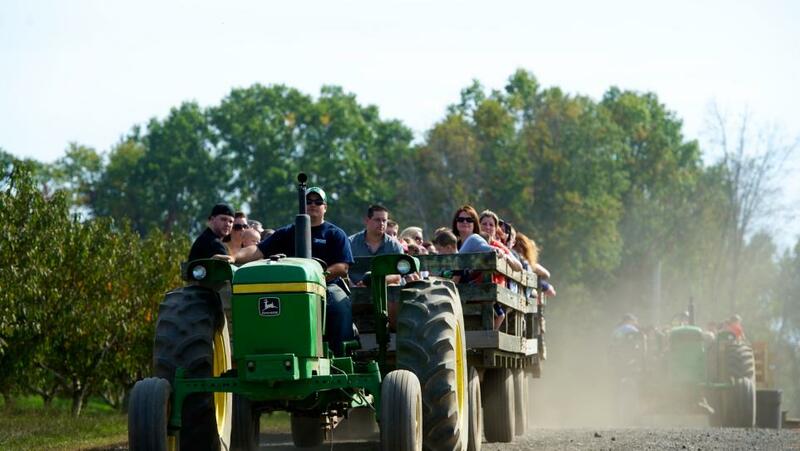 Take a wagon ride to the “Hunting Grounds” where kids will find 6 candy-filled eggs. Then return to the Festival Field to get a prize and meet the Easter Bunny. Kids can look forward to giant jumping pillows, go-carts, inflatable attractions and much more! When: March 30 – 31, 11 a.m. – 4 p.m.
With the worst play, worst director, and worst actors in New York, how could they go right? The Bristol Riverside Theatre presents a side-splitting tour-de-force spoofs grand, old-fashioned Broadway musicals while paying tribute to them all at the same time. The Mercer Museum’s newest exhibit, African American Quilts: From Traditional to Contemporary, features beautiful textile collections ranging from historical pieces of the late Cuesta Benberry to contemporary works from the Friendly Quilters of Bucks County. When: March 30 – April 1, 10 a.m. – 5 p.m.
Visit the Bucks County Playhouse to hear the story of a man who discovers his inner self in more ways than one . . . Based on Emmy Winner Ed Weinberger’s true experience of being rushed into the hospital for prostate cancer surgery while vacationing in Italy, A Man and his Prostate masterfully transforms a story of near tragedy into a hilarious recounting. When: March 30 – April 1, 10 a.m. – 4:30 p.m. Celebrate Youth Art Month with students from Bristol High School and Harry S. Truman High School along with the Artists of Bristol on the Delaware (AOB) in an annual exhibit titled, Celebrate Art! Be sure to cast your vote for the People’s Choice awards during the four-week exhibition. When: March 30 – 31, 6 – 8 p.m. Witness the ultimate Ozzy Osbourne experience at the Sellersville Theater as Stephen Desko masterfully recreates the look and sound of Ozzy with a vocal tone and appearance so close to the Mad Man himself that there will be "No Rest For The Wicked." When: March 30, 8 – 11 p.m.
New Hope Arts&apos; Pictures at an Exhibition is a gallery installation of original art that was inspired by a musical masterpiece. The exhibit features some of the regions’ finest artists and creates a unique pairing of visual arts and music. When: March 30 – 31, 12 – 5 p.m.
Rae Sloan Bredin has long been known among the Pennsylvania Impressionists as a painter whose work is characterized by refinement and dignity, serenity and delicacy. This exhibition will highlight works spanning Bredin’s career, touching on his time as a student, instructor, and member of the New Hope Group. Kick off your spring with a Bunny Brunch and Egg Hunt at The Market at DelVal. Hop on in for a delicious homemade brunch featuring french toast, an omelet station, bacon, cut fruit, and more. The Easter Bunny will be mingling and posing for photos. Take a wagon ride to the "hunting grounds" and enjoy the Egg Hunt once the brunch is over. Reservations are required. When: March 30 – 31, 9 a.m. When: March 31, 7 p.m. When: March 31, 1 – 5 p.m. The sun is shining and the weather is sweet! 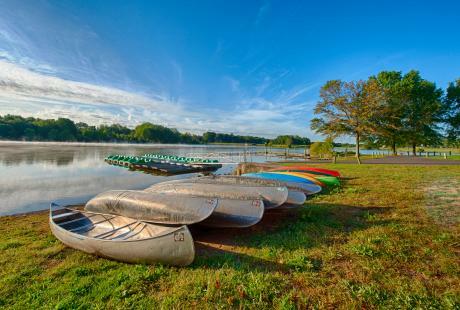 Take a leisurely stroll around the Silver Lake Nature preserve, and see what plants and animals are awakening. We will bring exploration tools such as magnifying glasses, binoculars, and butterfly nets in order to get a closer look at the warming world. When: March 31, 1 – 2:30 p.m.
Reserve a table for Easter Brunch at Bella Tori. 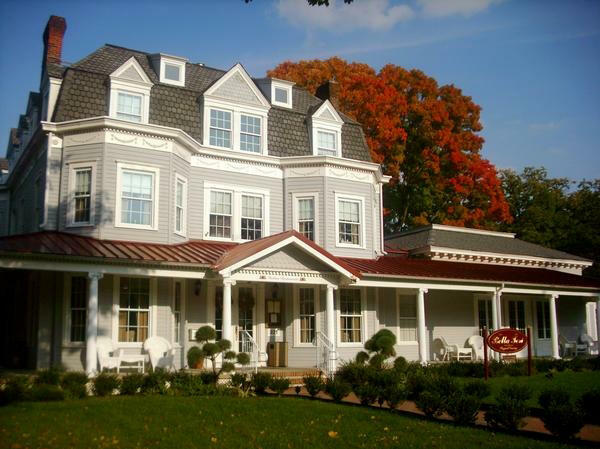 The elegant, historic mansion is the perfect setting for creating memories with your family. When: April 1, 10 a.m. – 4 p.m. 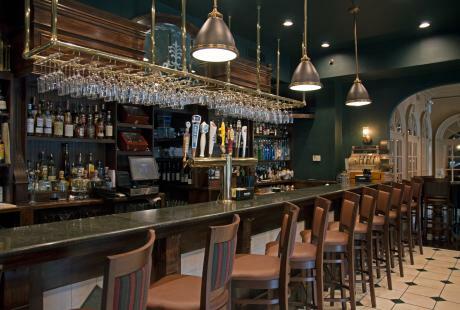 Enjoy a spectacular Easter Brunch buffet at Fisher’s Tudor House, featuring a chef-attended omelette station and a Belgium waffle station, as well as tasty lunch entrees and plenty of delicious desserts. Reservations are required. When: April 1, 11:30 a.m. – 1 p.m. Celebrate Easter with Brunch at The Bucks Club, featuring a full buffet menu! Call for reservations. When: April 1, 9 a.m. – 1 p.m.
Join the Washington House for a complete four course Easter dinner with hor d&apos;oeuvres, soup or salad, entree, dessert sampler and coffee. A special children&apos;s menu will be available. Make your reservations today! When: April 1, 12 – 7 p.m.